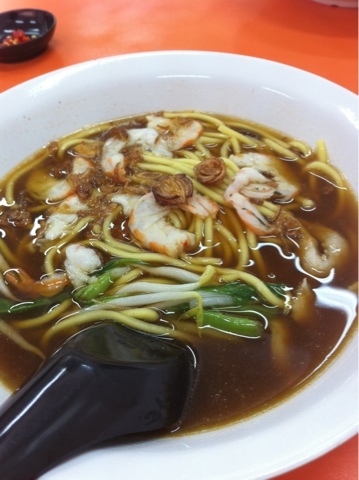 At Jalan kayu now, eating my new found love prawn mee noodle. - Blanco prawn noodle house which opened a few months back. 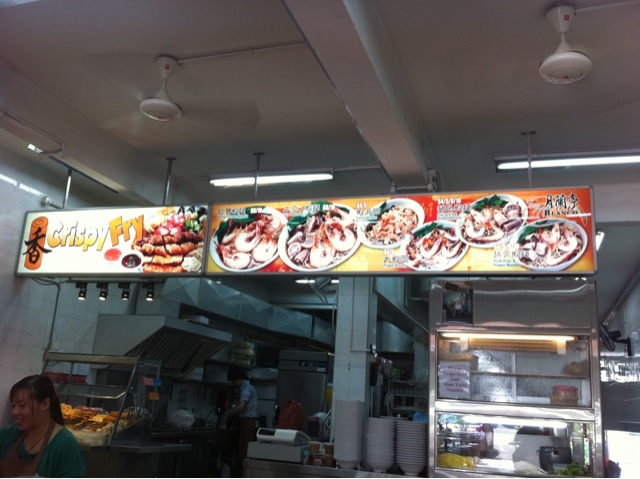 This stall sells 3 in 1 noodle which has pigs tail, prawn and pork ribs. Normally I eat the sliced prawn noodle - which is okay. 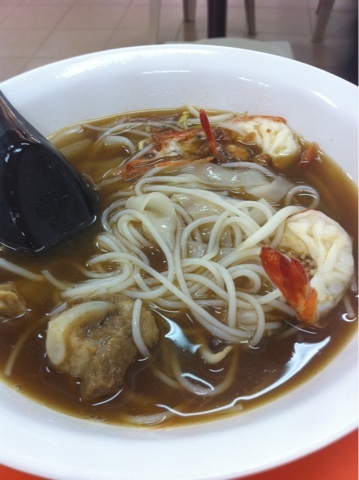 The one that is recommended is the jumbo prawn noodle or the pork ribs and prawn noodle. Try it out! 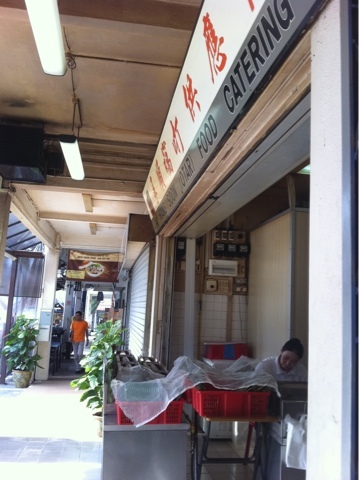 It's beside the famous jalan kayu prata. Cost : $4 per bowl estimated. 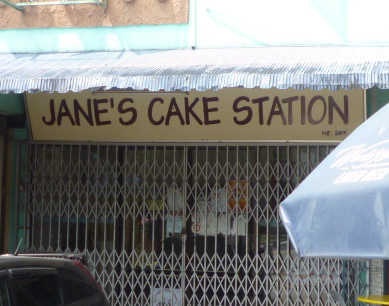 Usually after that I will pop by Jane's cake store for their famous durian and chocolate cake. Buy it home and chill it and eat it after a meal. Delicious. For me, I like their chocolate cake. 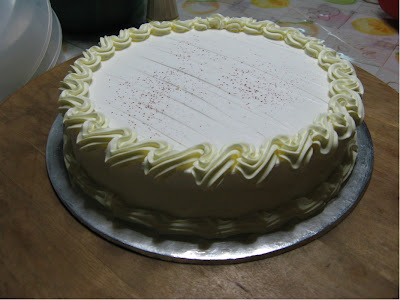 My parents like their durian cake though. 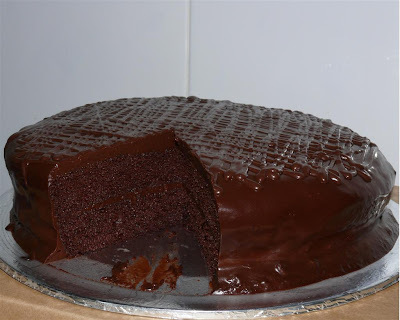 Chocolate Cake: The cake is incredibly light & moist, the chocolate fudge is sufficiently chocolaty without being too rich & overall it’s not too sweet. Durian Cake: It has a strong fragrance and the sponge is moist and soft, although I think they use a bit too much buttercream in the filling. The durian taste is covered by the cream. 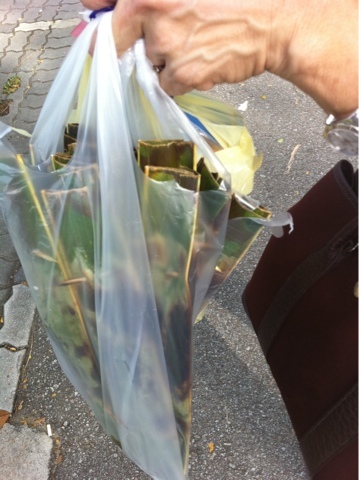 Its good for people who like a lighter taste of durian. And of course! Who can miss the awesome Otah store Hiang Soon Food Catering .I love the taste of the Otah - Not very spicy and it does not have much of fishy taste. Can eat it for breakfast everyday. 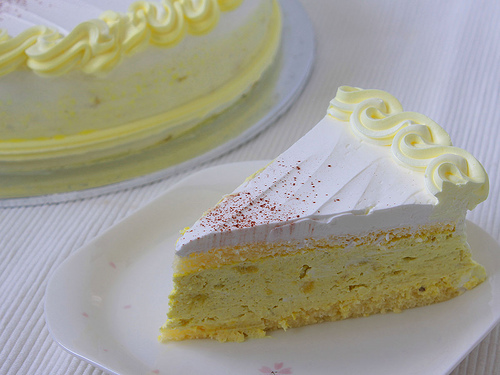 i like jane's cake, especially the durian one!